Meet the Team Monday: What's it like to be Head of Marketing at Zymplify? Meet the Team Monday: What’s it like to be Head of Marketing at Zymplify? 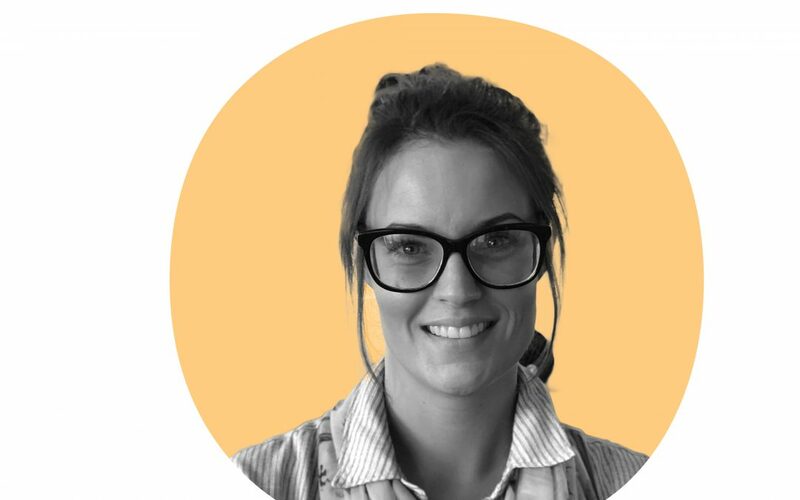 Let’s get to know Carly Warke, our Head of Marketing at Zymplify. What is your position at Zymplify? How long have you worked here? What does a typical day at Zymplify involve? Usually checking emails first thing, replying to emails that are a quick response. Grab a quick cup of coffee and breakfast at my desk whilst logging into the dashboard and checking the stats. Main stats for me are the leads that we have generated from our multi-channel campaigns. We have a marketing scrum at 9:15 am with the marketing team to check everyone’s projects and to check if there’s any issues or barriers to success. I then get stuck into emails that require a longer response and have further meetings with the wider team. I usually have at least 1 meeting each day with the wider management team or our CEO Michael Carlin or our Head of Sales, and at least 1 or 2 calls or meetings with our Head of Product and Head of Client Success. It’s important to ensure that the marketing campaigns are bringing in the best leads that are converting to quality sales, so transparent communication and collaboration across the entire company is vital. Lunch is usually a bagel with smoked salmon and cream cheese at my desk (yum! ), followed by more emails/calls and meetings to make sure our in-house projects are ticking away, as well as constant monitoring of the Zymplify dashboard. I usually have a meeting or a call once a day with some of our external stakeholders with the other projects that we are involved in, such as partners, event managers, etc. How/Why did you get into Digital Marketing? I got into Digital Marketing about 10 years ago, and it was a very different landscape as to what it is now. I got into it as I loved being creative and running campaigns and managing a brand. Now, it is much more analytical, and everything can be tracked and monitored, which is a great thing as you know right away if your campaigns are working. I love A/B testing campaigns, trialling different things to see what works best, and working with lots of different people with different skills, such as designers, content writers, analysts, etc. It’s impossible for me to know absolutely everything within digital marketing, as it’s so broad (no-one’s brain could hold all that information!) so I love learning from my team and utilising their skills to make sure our campaigns are as successful as possible. What did you study at university? I studied a Business degree at Ulster University. What do you enjoy the most about your job? The mix of being creative as well as being analytical. I love working with our external stakeholders, as well as the internal team here at Zymplify. Every day is a school day, and it’s exciting working in a company that is so agile and growing so fast. What’s the most challenging part? Time! Having enough time in the day to manage everything that needs to be done. Also change – the digital marketing landscape is changing so fast, but that’s why it’s so important to have your ear to the ground and build relationships within the industry to ensure you know what’s coming. What kind of skills do you think you need to succeed in Digital Marketing? You need to be analytical. A lot of digital marketing is looking at numbers and data to check your campaigns and dive into the numbers. From your email/social/paid analytics to your website stats, to your spend and ROI, an analytical mind is a must. New clothes or a new phone? Online shopping or shopping in a store? Online, digital is the future! Coffee through an intravenous drip, thanks. Want to work with Zymplify? Check out our careers page here. What is a content strategy and how do you create one?